Audi’s head of research and development announced that there’s no new Audi R8 in the works to replace the current one when it phases out in 2020. This isn’t the first time I’ve heard that the R8 is dying, and I don’t think things look good for it. This isn’t a huge shock. The R8 has always been a slightly unnecessary car, since the Gallardo/Huracan do the same job, share the same platform and get more glitz and glamor for the whole Volkswagen Group. Certainly Lamborghini will get a new generation even if things look quiet for the Audi, as Georg Kacher wrote for Automobile back in December. 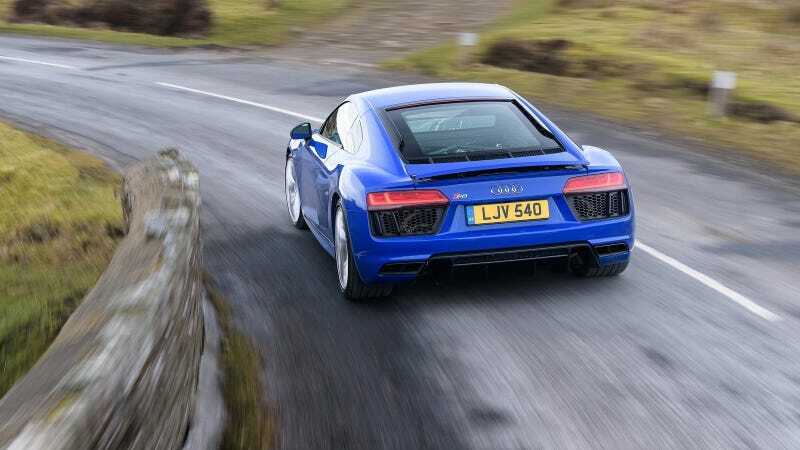 I’m not going to say that the Audi R8 was too good for this sick and twisted world we live in, where every midengine car must be extreme and track focused and covered in wings and scoops and stripes just for driving to the mall, but, actually, no, that’s exactly what I’m saying.